On a chilly February evening, owner Dickie Brennan mused with Jamie Munoz, general manager of famed restaurant Dickie Brennan’s Bourbon House, on the similarities between hospitality in the Big Easy and in Kentucky. How, you might wonder, did The Bourbon Review manage to convince these guys to leave the warm, comfortable confines of New Orleans for a frigid Louisville, Ky? “It wasn’t hard,” said Dickie with a laugh. A true Bourbon aficionado, Dickie, along with his team, wasn’t a tough sell on participating in the 4th Bourbon Classic, the highlight of the Bourbon social circuit. The annual event, which was named one of the seven best cocktail festivals in the country by Travel + Leisure magazine in 2015, drew the biggest crowd ever this year. A slew of Bourbon-fueled soirées preceded the weekend itinerary, with events taking place from February 22nd through 27th. 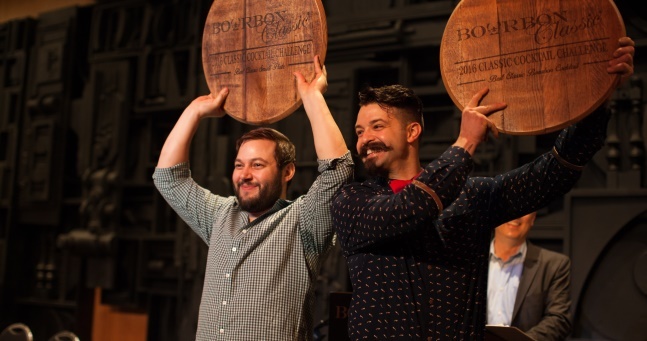 The festivities kicked off with the “Bourbon Classic Top Shelf”reception, headlined by James Beard Award-winning Chef Sean Brock of Husk Restaurant (Charleston, Nashville) and Julian and Preston Van Winkle. The exclusive meet and greet included inspired pairings of 10-year, 12-year, 15-year & 20-year Pappy Van Winkle Bourbon with delicious tapas. 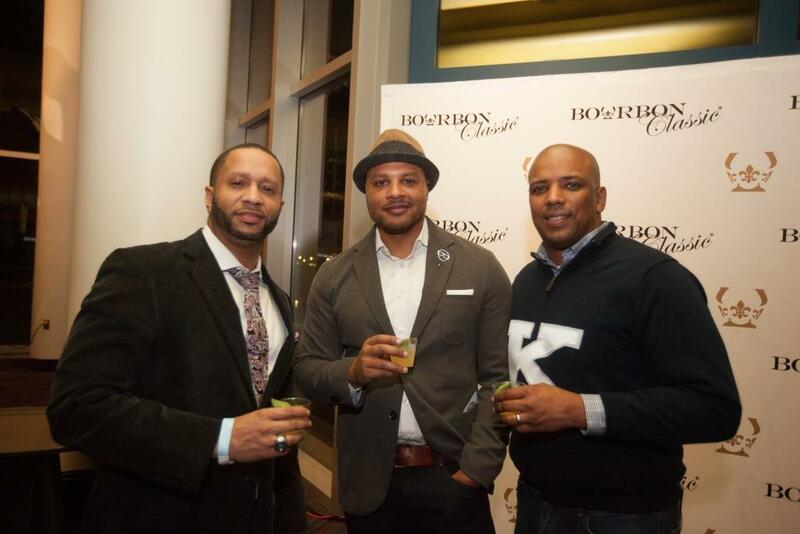 On Wednesday, February 24th, Four Roses hosted the “Bourbon Classic LOFT” event at BBC’s Bourbon Barrel Loft. 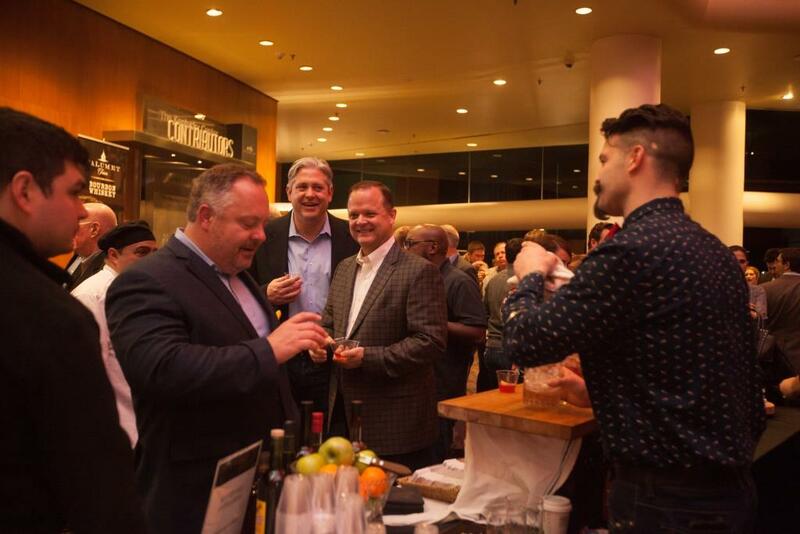 Guests mixed and mingled with Four Roses’ new Master Distiller Brent Elliot while sampling the distillery’s signature products and small plates from five emerging chefs in Louisville. The signature cocktail and culinary competition, “From the Barrel to the Bar,” warmed up Friday night, with cocktails and hors d’oeuvre pairings prepared by nine teams of chefs and master bartenders. Partiers tucked into dishes such as Bourbon French Onion soup and pork crispy with marshmallow while sipping on cocktails with poetic names like “Whirlaway Sour” and “Coal Miner’s Daughter.”Louisville Mayor Greg Fischer and U.S. Rep. John Yarmuth greeted the crowd as judges tested all of the offerings. Unsurprisingly, Dickie Brennan’s table drew a large number of tasters, especially with Chef Jimi Setchim’s Louisiana-flavored version of Kentucky’s famed hot brown. In the dish, Manchego Mornay swam over Louisiana crawfish and cane syrup-drenched bacon, which perched atop a slice of perfectly crafted cornbread. Barton 1792 Distillery poured from their new single barrel Bourbon as the chef cooking with their products, Josh Smouse of Harrison-Smith House in Bardstown, Ky., went on to win the “Best Contemporary Small Plate” award. Meanwhile, Michter’s offered samples of their 10-Year Bourbon while was also the Bourbon used in bartender Beth Burrows’ (from Down One Bourbon Bar) cocktail creation the Dr. No’s Bubbly, which snagged the “Best Contemporary Cocktail” honor. Saturday provided an array of sessions at Bourbon Classic University. 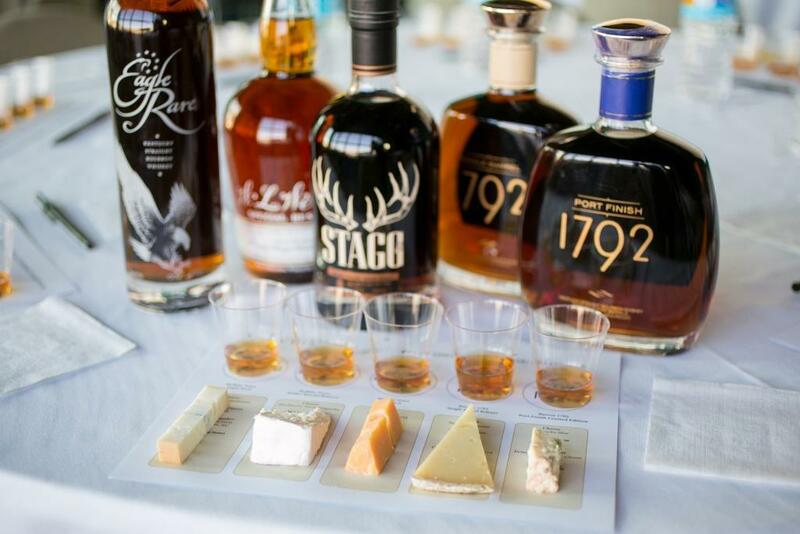 At the Bourbon and cheese pairing class, bites were accompanied by all-star selections such as Stagg Jr. and 1792 Port Finish. Other students learned about how to host a Bourbon tasting, watched how to mix a well-balanced cocktail, or gleaned advice from “the Bad Girl of Bourbon.” In between workshops, a panel of master distillers discussed the ins and outs of the business while sharing their worthy knowledge on the future of the spirit. The day ended with “Bourbon Street meets Bourbon Country,” which provided culinary, Bourbon, and cocktail offerings galore, along with the chance to engage with the most exciting distillers in the industry. Proving Dickie Brennan’s point, the hospitality and star talent displayed at the Bourbon Classic rivaled the famed cordiality in New Orleans but was conducted in a style that could only take place in Kentucky.